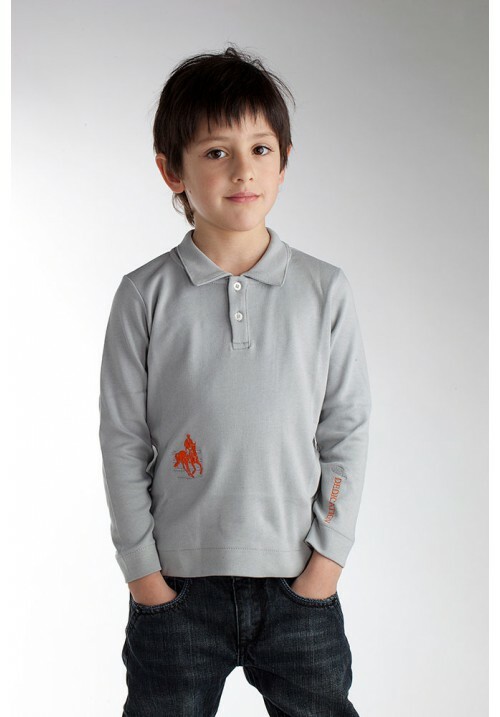 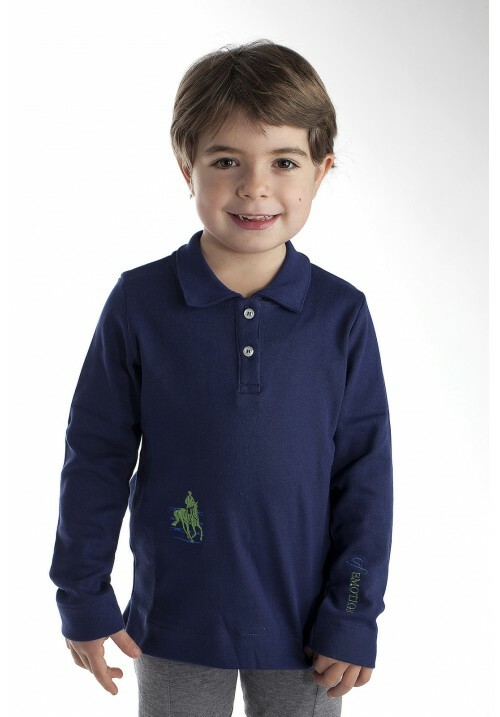 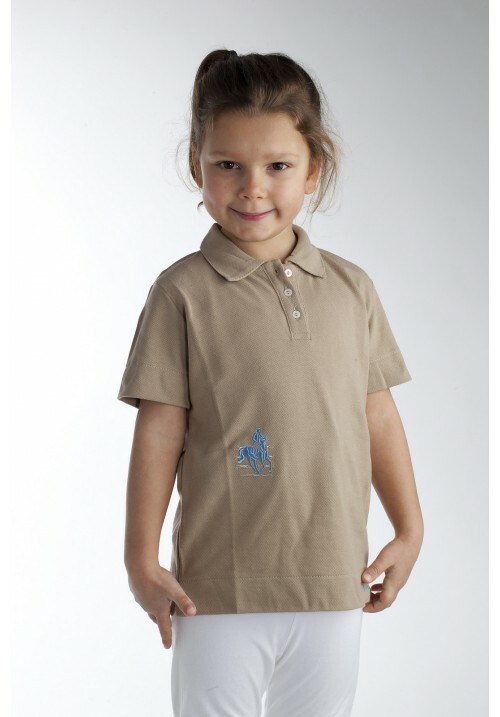 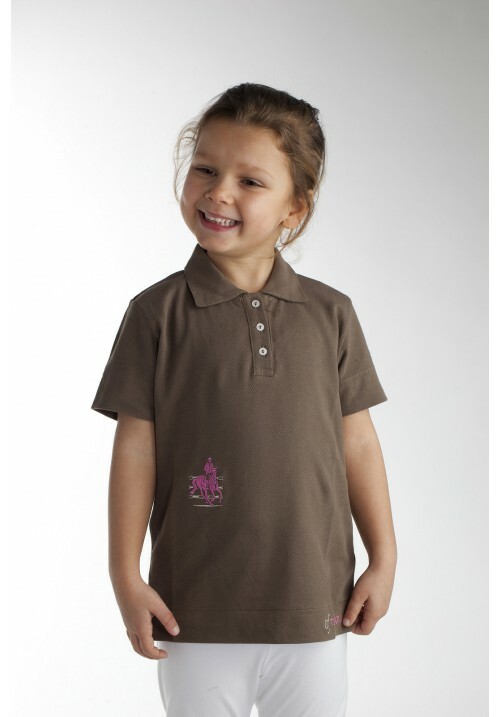 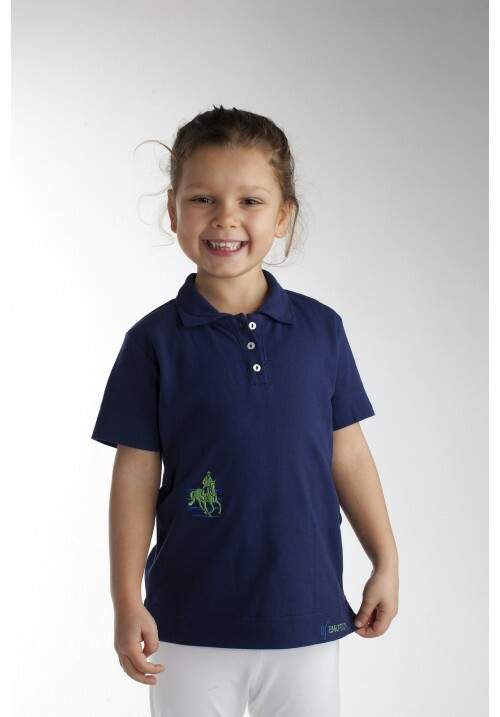 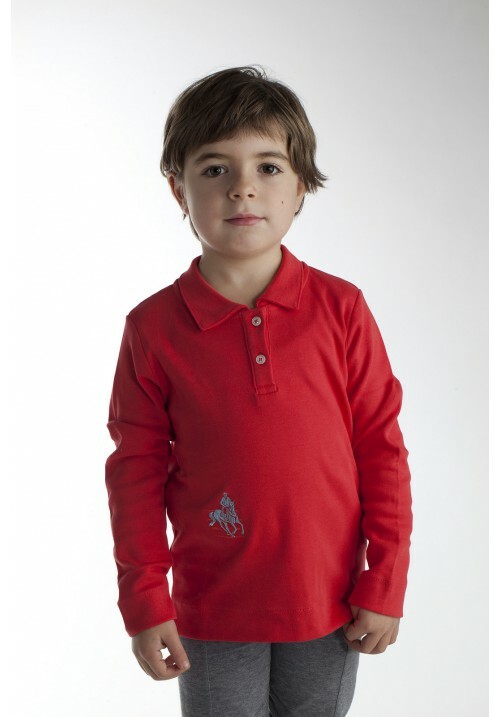 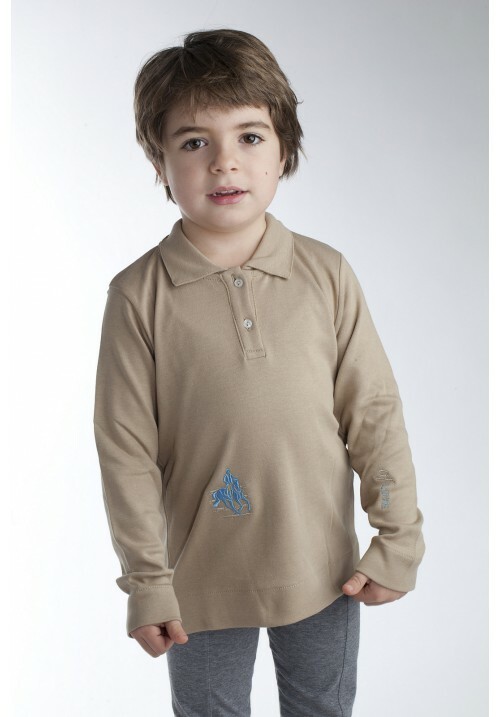 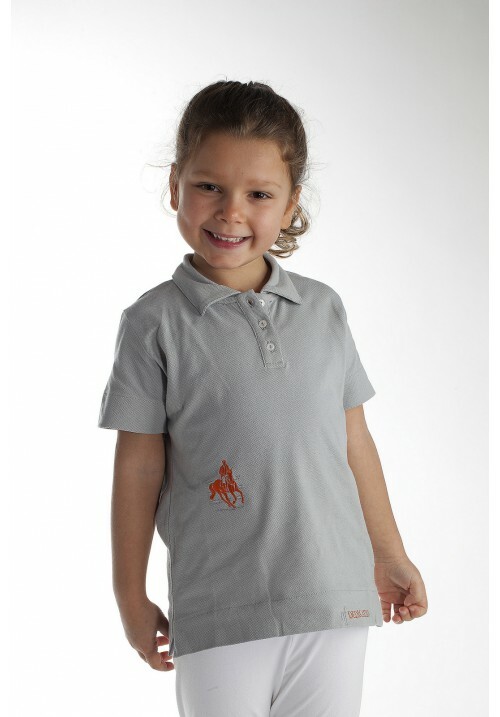 Girls' short sleeve polo shirt. 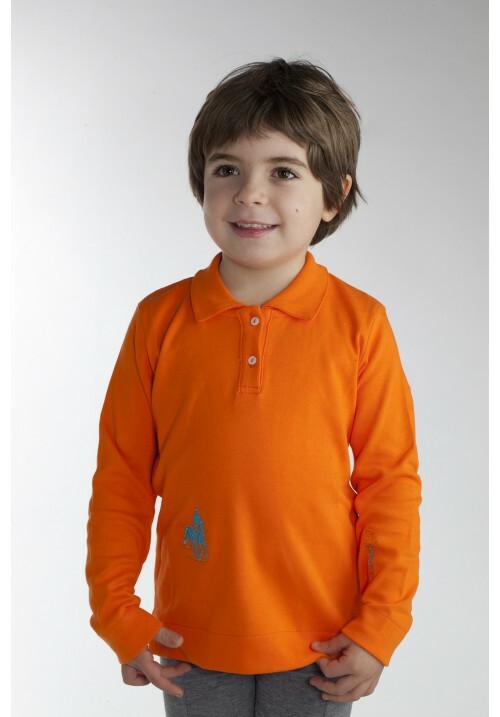 Bright orange. 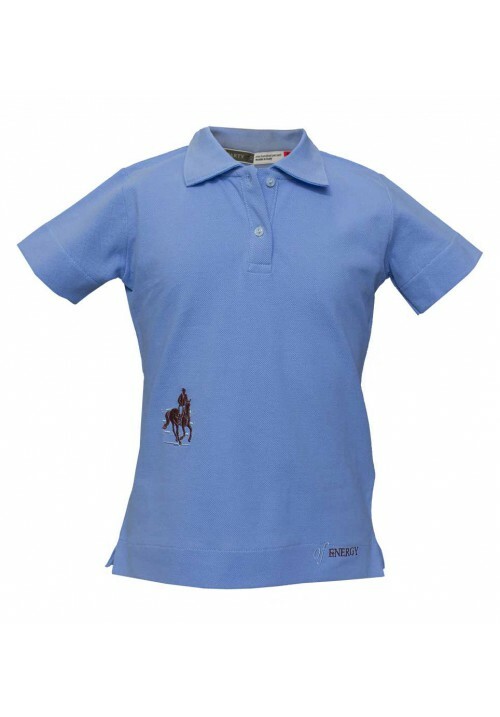 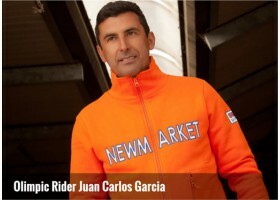 Fashion details: Casual and stylish, the "of competition" detail and Partyof2 logo finely embroidered in light blue and orange.